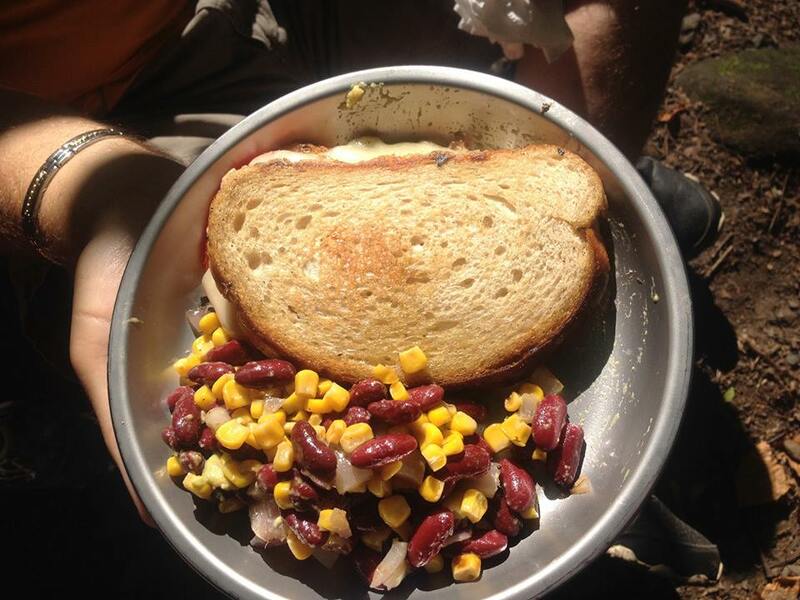 Enjoy a hike and backcountry meal catered to your needs. Allow Smoky Mountain Guides to prepare some of our most popular backcountry cuisines for your group as you enjoy the scenery of beautiful forests and crystal clear rivers, that surrounds you. Choose to join an existing tour, or schedule your personal trip to accommodate an anniversary, honeymoon, family, or corporate outing. We can cater to dietary restrictions, vegetarians, vegans, and sometimes the "picky". This tour alternates destinations due to weather and time of year. Please call or email for further information or for our weekly meal list. Trek & Dine which is the moderate hike with a backcountry meal fixed for your group. Trek & Table option which includes the hike but the dining portion is at a picnic area. Tour & Dine which is an autotour of the park with a picnic area dining experience. Just go with it. It's great.